Where: Kimmel Center, 300 S Broad St. In unison with the Consulate of Mexico and the Mexican Cultural Center, the Kimmel Center will be celebrating this traditional and glorious holiday. Three Kings Day will bring many families together at this free event. Come see the reenactment of the story of the Three Wise Men at the Commonwealth Plaza inside the Kimmel Center. There will be piñatas, traditional “Rosca de Reyes” bread, and many more fun activities. Where: Philadelphia Museum of Art, 2600 Benjamin Franklin Pkwy. The Philadelphia Museum of Art takes art and culture to new heights each week with its “Art After 5” series. Each Friday, the institution merges live music and gallery access for the public. There’s cocktails and dishes and cuisine provided by Starr Catering. Each month there are themed musical acts. This Friday Eva Cortes will be the live entertainment. The Honduras-born jazz composer and vocalist will be singing classic and some of her original work. Where: Prince Theater, 1412 Chestnut St. This fantastic film exhibition celebrates new work by up-and-coming filmmakers. Filmadelphia continues its supporting work of talented and hardworking filmmakers from all ages, backgrounds, and genres. 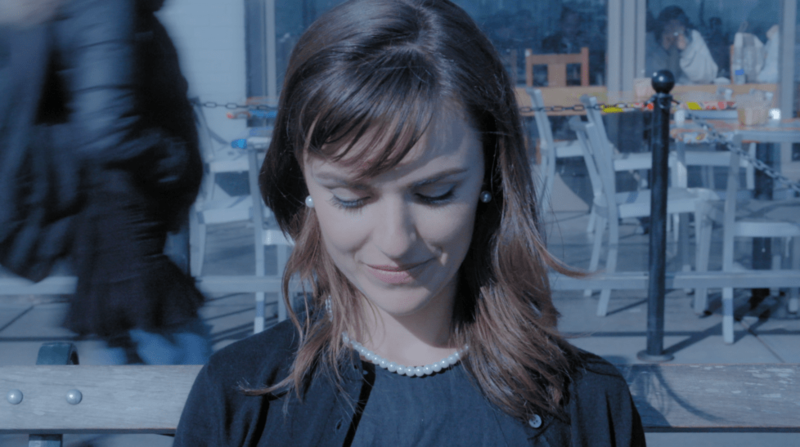 This showcase will have a reception, screenings, a post-screening Q&As, and more. This Friday come out to see a lineup of distinguished short films at this free event. There will be five films total and although the event is free donations are always welcomed. Where: Le Peg Brasserie at FringeArts, 140 N Columbus Blvd. Creative structure FringeArts will be hosting a musical gathering for he masses this Friday. 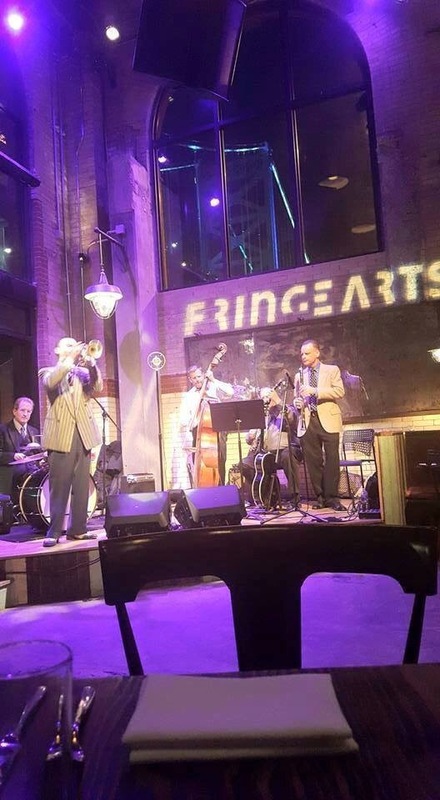 The free event a La Peg Brasserie will have some of the best in red hot jazz serenade guests all the way through the late night. Several local artist will be on full display. If you’re a lover of jazz and looking for something to do this weekend. FringeArts has you covered with this great bandstand showcase. 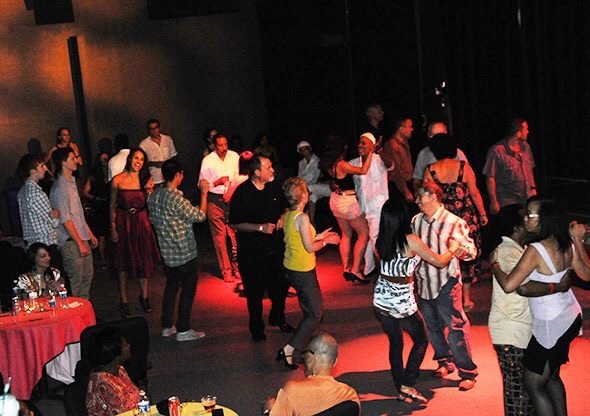 The Barnes Foundations hosts this first Friday Tango event. This is the first in a three part dance series for the museum. This Blue Moon sponsored event will have dance lessons, an Andrea Hornick performance and talk, and will end the evening with a dance party. Members are free, general admission is $28, and for college students its $10. The Rio de la Plata Quartet and Philadelphia Argentine Tango School will provide live entertainment. There will also be a live showcase. 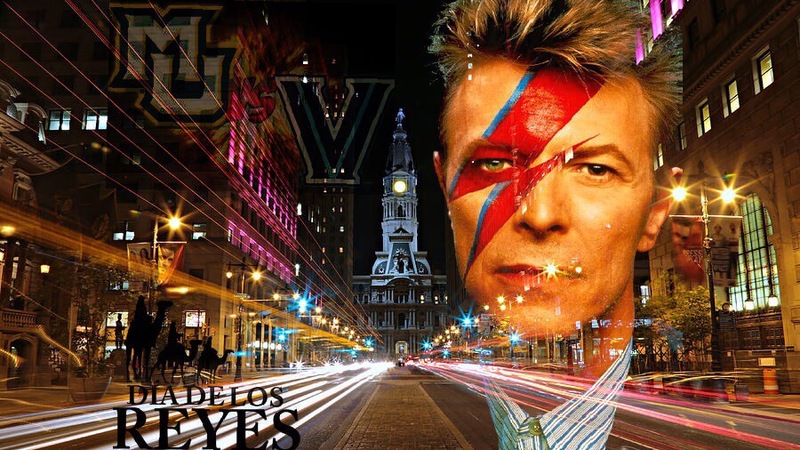 Dawson St Pub, the Philly Loves Bowie Week has something for everyone. 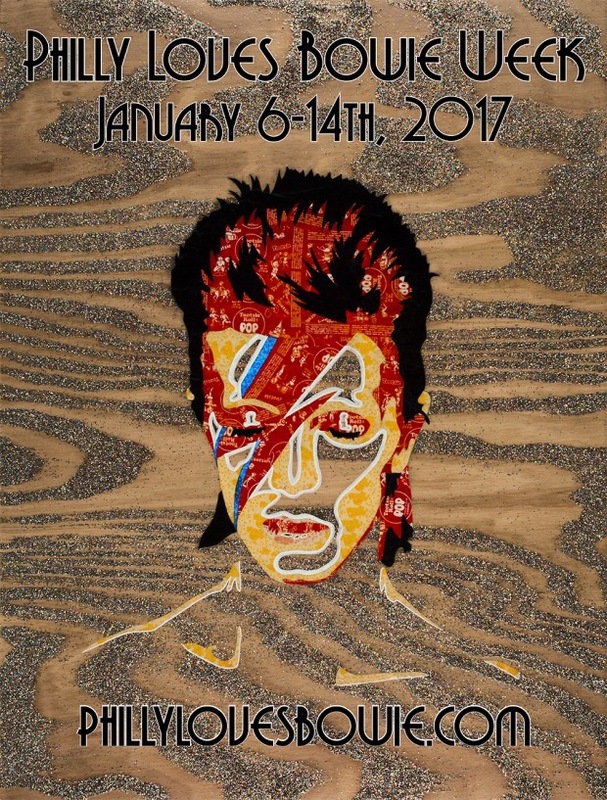 Beginning this Friday, the city of Philadelphia will openly display its love for Bowie with a multi-day celebration of his legacy. From Bowie Quizzo, to Bowie Happy Hour, and to Bowie Karaoke, these events will provide entertainment for all. Be sure to check out all the events that the city has to offer. For the week’s lineup, click here. Where: Punch Line Philly, 33 E Laurel St.
Chris Porter finished third on the NBC acclaimed comic series Last Comic Standing. The season four standout has been touring since the age of 23. He’s done shows for Comedy Central Presents and Live at Gotham. 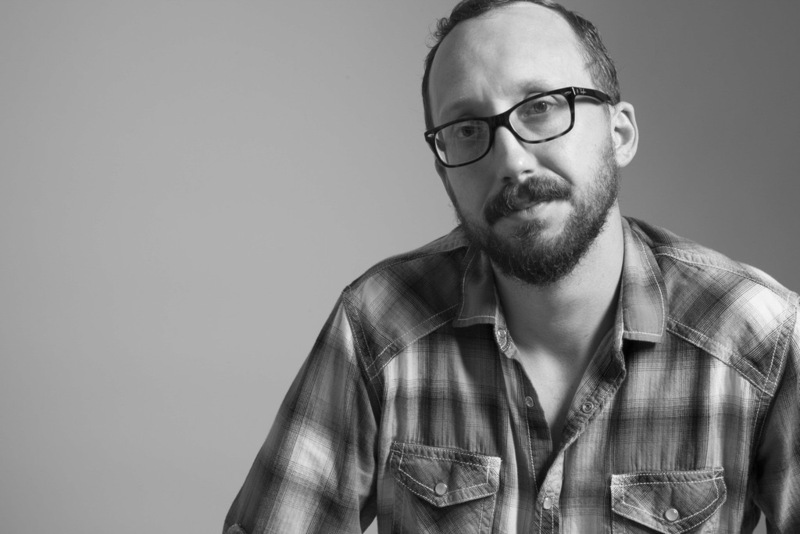 He’s appeared on the Bob & Tom Show and has Netflix comedy special titled “Chris Porter: Ugly and Angry.” The audience will certainly have a great time hearing from this energetic and hilarious comedian during his nights at Punch Line Philly. The Pennsylvania Convention Center presents this nuptials event for all you couples planning their wedding in the coming year and beyond. The demands of the day can sometimes be overwhelming for many. This weekend you’ll find some of your necessities under one roof with fantastic deals. 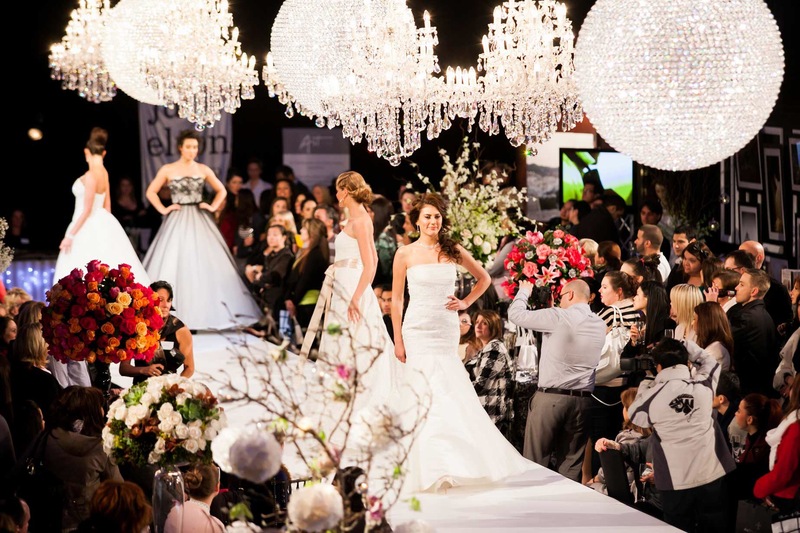 There a great selection of professionals in the field to assist with reception venues, gowns, tuxedos and suits, photographers, invitations, and more. 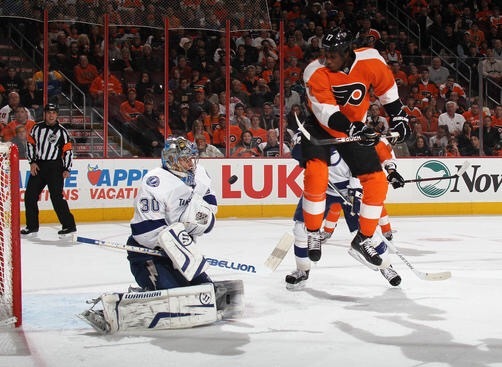 The Philadelphia Flyers take on the Tampa Bay Lightning this Saturday at the Wells Fargo Center. The Flyers faithful are weeks removed from celebrating the team’s ten game winning streak and division leading position in the standings. The team since has been spiraling with a 1-5-2 record since that fantastic stretch. Come cheer on one of your favorite local teams as they attempt to regain traction and make a push for a playoff spot. Where: Penn Museum, 3260 South St. The Penn Museum will be running down the Nile River this Saturday afternoon. The Ancient Egypt gallery romp will be a great event for you and your family. This is an education and fun learning experience for all who attend. Come to the museum and here about he origins of mummies, the tale of Osiris and Set, and so much more about this fascinating time in history. Fresh off their surprising loss to an 18th ranked Butler team, the Villanova Wildcats (14-1) will look to bounce back against the Marquette Golden Eagles (10-4). 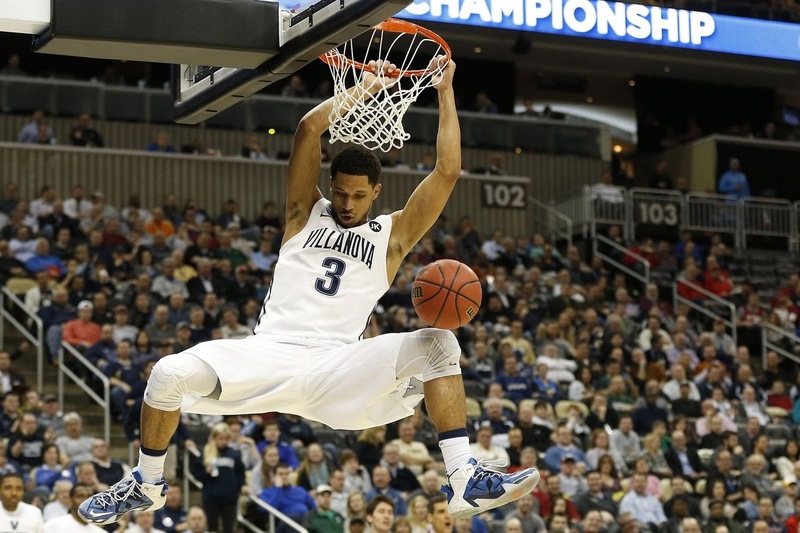 This Saturday night, the Wells Fargo Center will be rocking as the reigning National Champions take to the hardwood against this Big East foe. Wildcats fans will be in full attendance to watch Josh Hart and his team duel it out and get back to their winning ways in front of their home crowd. Where: The Fillmore Philadelphia, 29 E Allen St.
Just because it’s the week after New Year’s Eve, doesn’t mean there’s still not some great parties going on in the city. The Fillmore has something special planned for the first weekend in 2017. “Hair O’ Dog” will have Grammy award winner Lil Jon, EDM artist Dillon Francis, and IDMA 2016 award-winning artist Vassy. This will be a dance until you drop the event and proceeds will be going to Bianca’s Kids. This wild evening will have energetic and powerhouse beats and electric dance tracks. Food will also be provided by Wolfgang Puck. 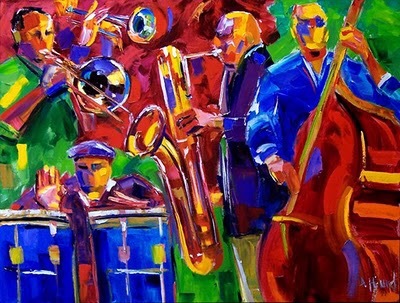 The Painted Bride Art Center presents this “Salsa Caliente” Three Kings Day bonanza. This annual event is a treasure for the community. The center will be celebrating this Christmas themed holiday with a live Latin big band, featured artist of the year Anthony Colon, and Maestro Flaco giving detailed salsa lessons. After the tremendous instructions, there will be a dance party beginning at 9 p.m. Come to this event and immerse yourself in the rhythmic sensation and cultural ambiance it has to offer. Tickets are $20. There will be plenty of food and drinks as well. Where: Pennsylvania Academy of Fine Arts, 118 N Broad St. 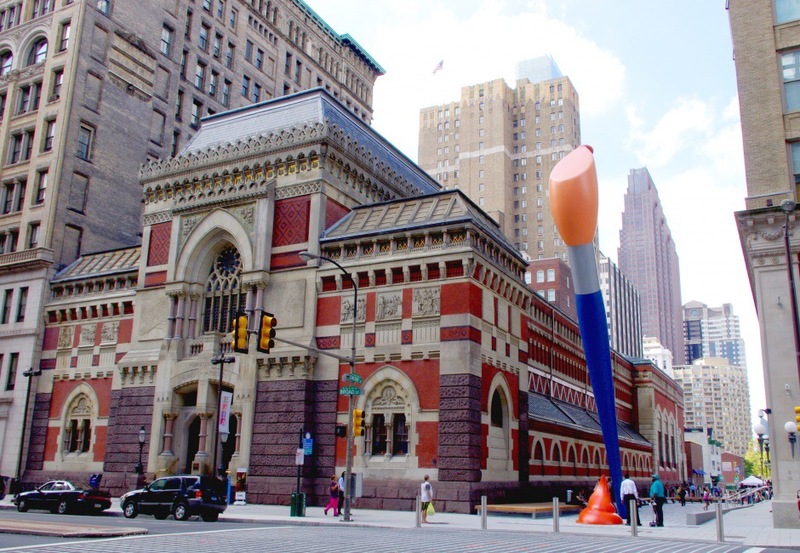 The Pennsylvania Academy of Fine Arts (PAFA) is free every Sunday during the World I and American Art exhibit. With free entry covered by sponsors Exelon and PECO, guest can come and view this historically enriching artistic display. Each piece captures the American artistic response and reaction to the trials and experience of the first World War. The exhibit is spliced into eight themes: Prelude: Threat of Ware; Hartley and Hassam: Tenuous Neutrality; Debating the War; Modernization: Modernist and the War, and more. Where: Dilworth Park, 1 S 15th St. The Dilworth Park Rothman Rink hosts Symphonic Sundays this weekend. Once a month, professional skaters come to the Rothman rink to perform to the music of The Philadelphia Orchestra. These gifted skaters will be a sight that shouldn’t be missed. After the skaters are done, be sure to enjoy the center stage rink next to City Hall and all of the amenities. The Rothman Cabin also will be serving delicious food and beverages themed for the season. 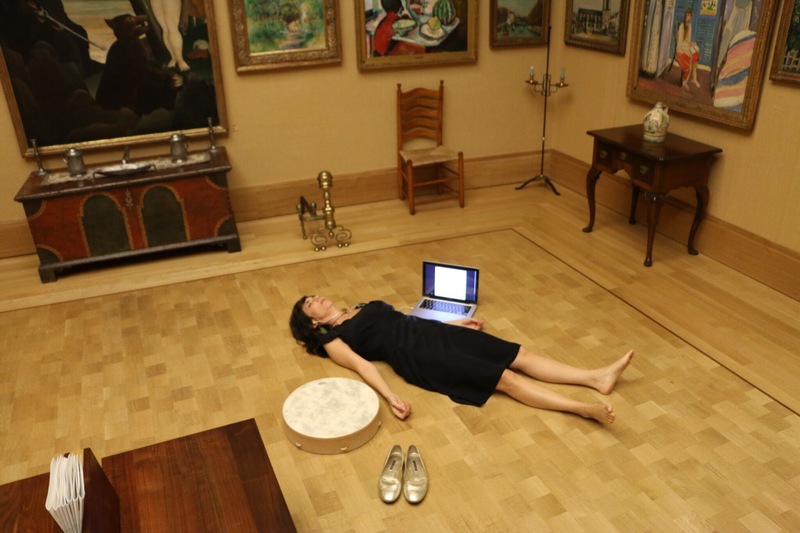 The Barnes Foundation brings this innovative and creative sound installation to the area. Opening this weekend, Unbounded Stories will immerse art lovers with the museum’s first “sound intervention”. The collection will have works by various artists such as Seurat and Van Gough for visual allure. While looking at these pieces guest can hear the poems of Andrea Hornick. The poems provide a creative and interesting soundtrack to the images. The installation will be open until February 19th and is free with museum entry.